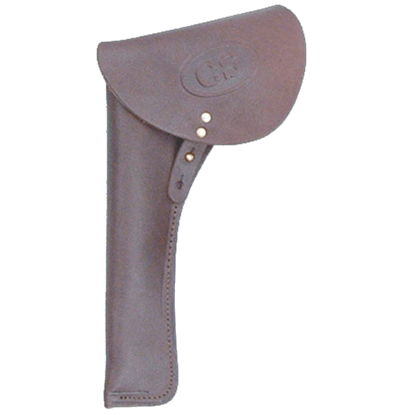 These quality Civil War style holsters are based on the original military issue pieces, to fit cap and ball style revolvers. The U.S. version is black, while the C.S. 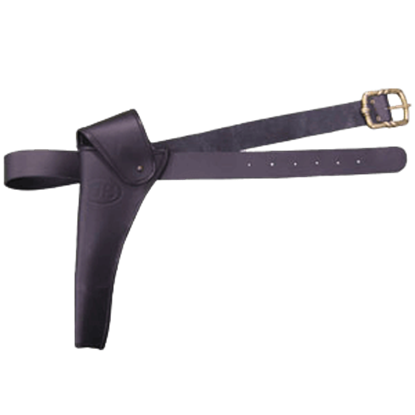 model is in oiled natural leather. 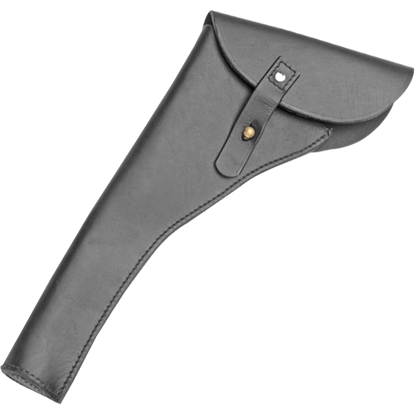 When you are putting together a costume, even something like holster style is an important detail. 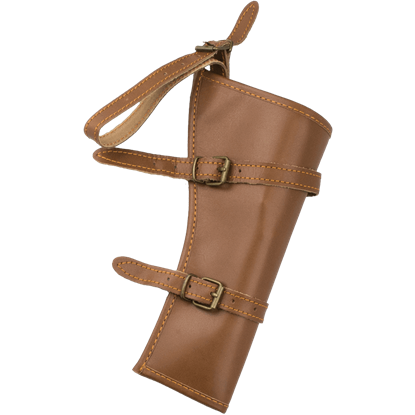 This Right Hip Civil War Holster is modeled on typical holsters of the era and designed to fit most Civil War replica revolvers. 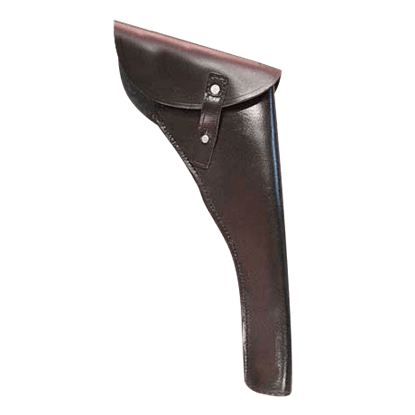 A good soldier is never far from a weapon, and most keep their side-arm on them at all times. 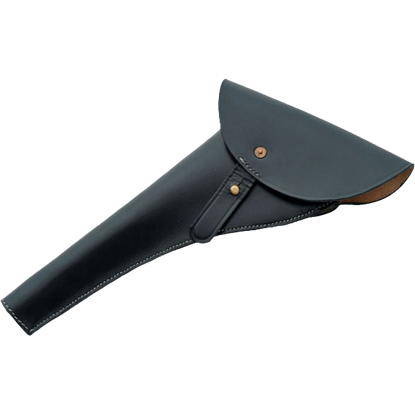 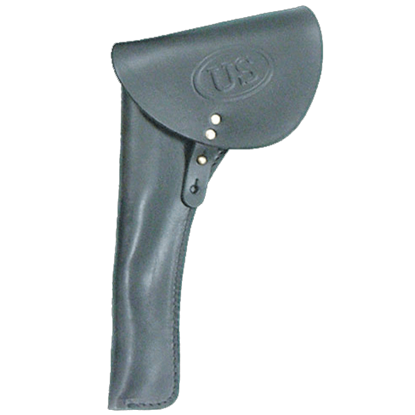 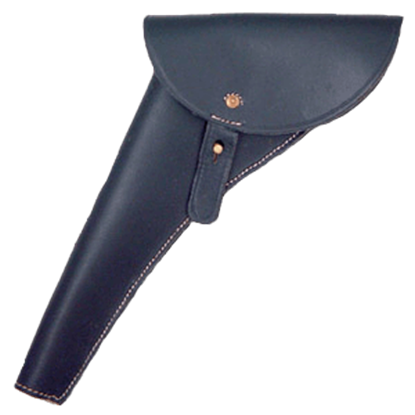 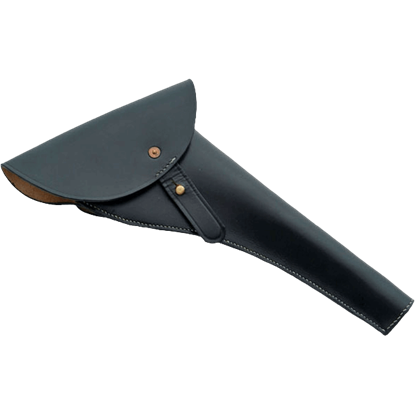 This Right Side Leather Holster harkens back to the Civil War era, where many officers would have used it to keep their pistol at their side.